Jánošíkové diery (Janosik holes) or just simply Diery (Holes) is a unique system of gorges and canyons in Mala Fatra National Park. You will find it in the northern Slovakia nearby the one of the most typical Slovak village Terchová. 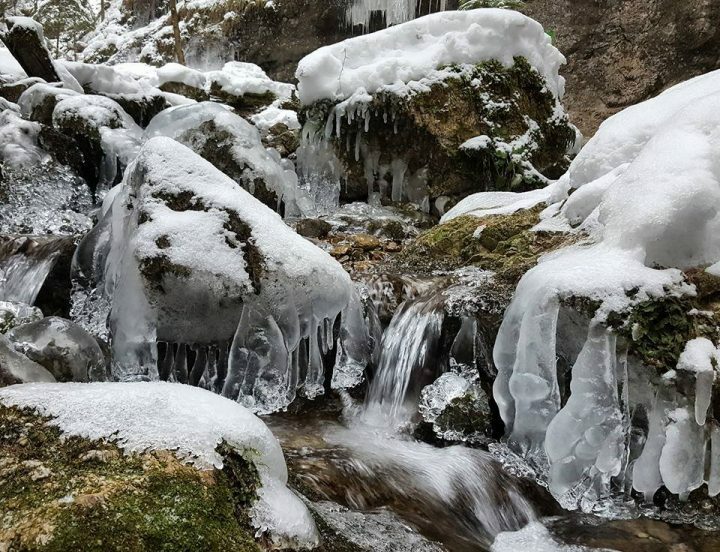 Jánošíkové diery are located in the National Nature Reserve Rozsutec, which protects some of the most beautiful areas of Malá Fatra. Jánošíkové diery consist of three parts: Dolné diery (Lower holes), Nové diery (New holes) and Horné diery (Upper holes). It is Dierový potok creek which created these canyons and still flows through them. Here you can admire more than twenty waterfalls. Bizarre rock formations surrounded with a specific climate are home to several interesting plants and animal species. Since the gorges are accessible in both directions there are two starting points. 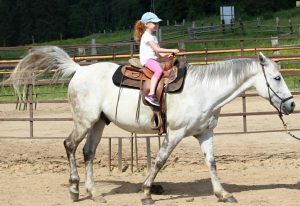 One is in the village of Terchová – Biely potok, the other in the settlement Štefanová. They both have parking lots prepared. Even though they are accessible by the wooden bridges, ladders and chains some parts are also suitable for the families with children. 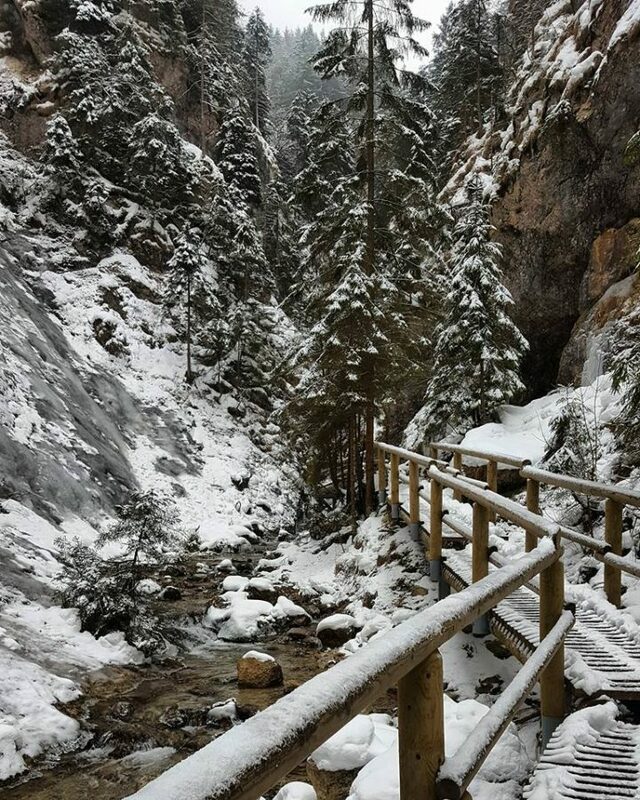 A part of the trail (Horné diery) is closed in winter due to security purposes. 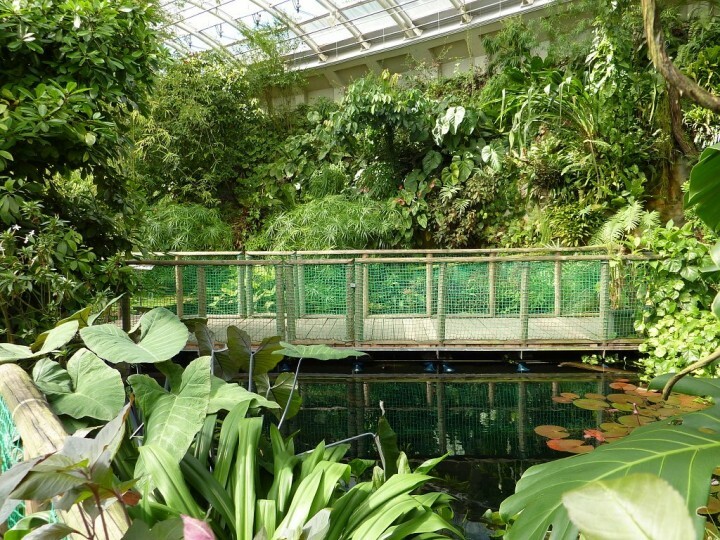 But the one which is open all year round is still enough beautiful and worth a visit (as seen in the pictures). Dolné diery are accessible via nature trail. They are home to two waterfalls (1 and 3.5 meters high). 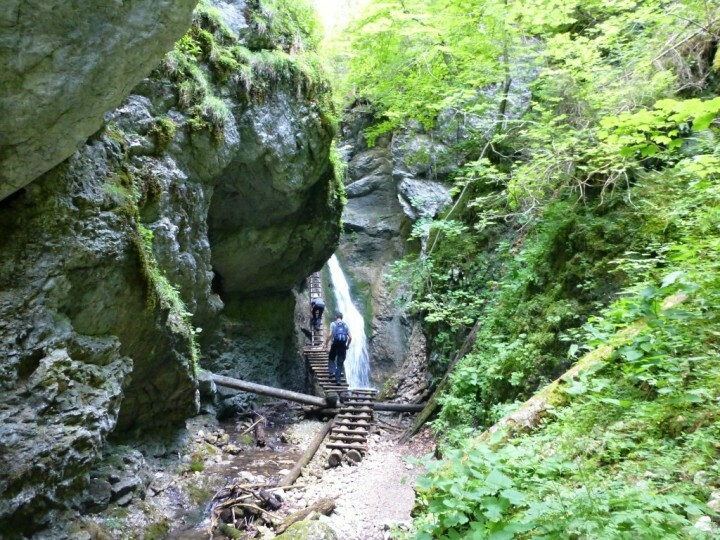 Nové diery gorge includes four waterfalls with a height of 1 to 2 meters. 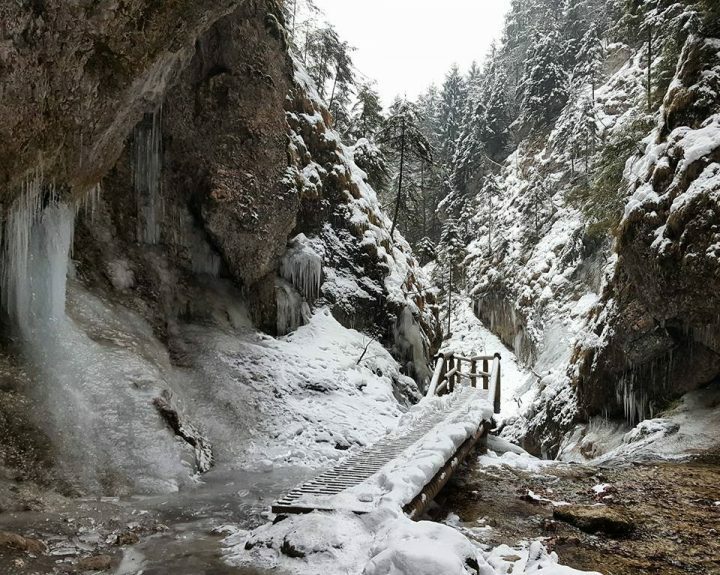 Horné diery are closed in winter and the creek here overcomes a steep system of nine waterfalls with a height of 2 to 4 meters. 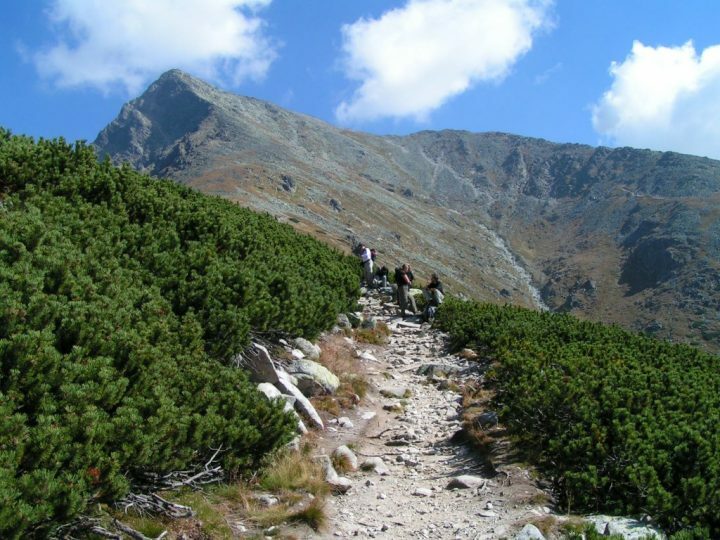 Jánošíkové diery is one of the most beautiful hiking trails in Slovakia and if you are a nature lover, then it is a must-see destination. 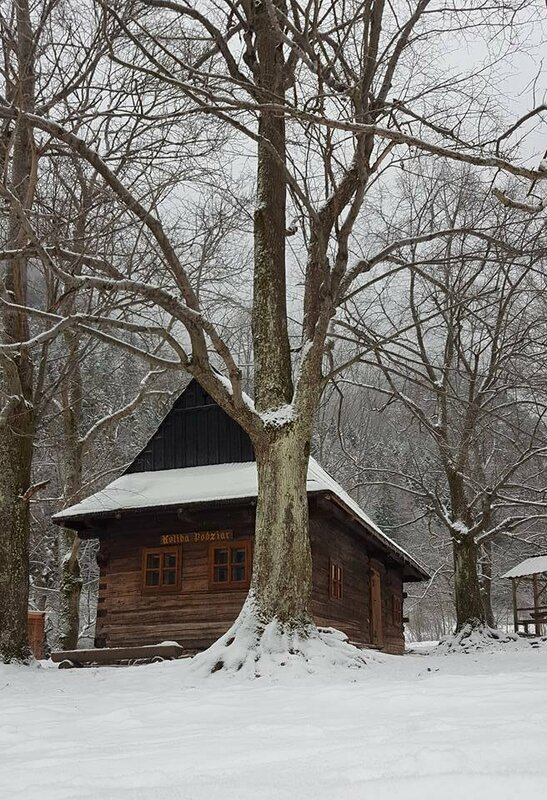 Terchová hosts several folk events throughout the year and one of the biggest folk festivals in Slovakia. Duration of the tour: 3,5hod – 4.5 hours. Difficulty: The route through Dolné diery is despite its ladders relatively easily accessible and is also suitable for children. 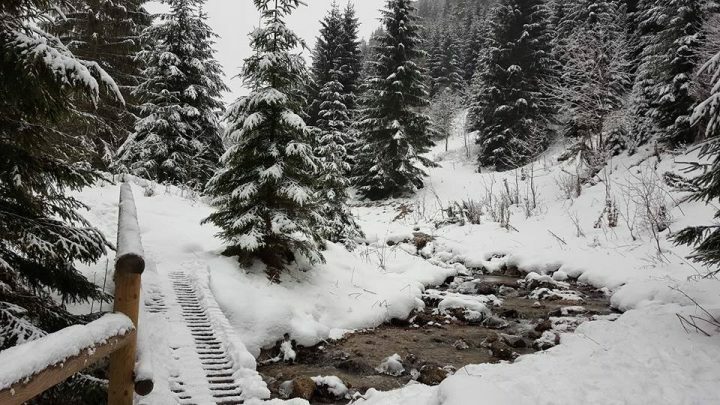 The pictures were taken by Maťa Hrdá Pristachová on 18 December 2016 and were published with her kind permission!